We benchmark, monitor and evaluate the ecological health of the Cooks River catchment to increase knowledge and understanding, and to support Council’s individual higher-resolution monitoring programs. 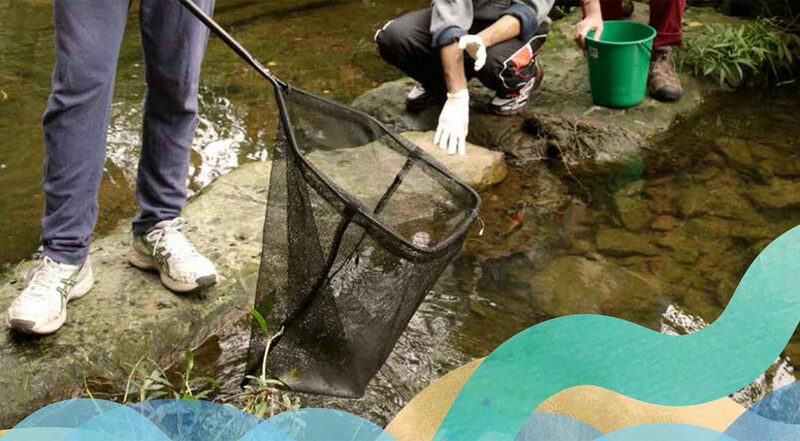 Results of monitoring are presented annually in the Cooks River Ecological Health Report Card and are used to inform the community of the ecological condition of the catchment and guide investment decisions to make a difference. Report Cards can be downloaded from the Related Documents list to the right.